We have been hearing rumors about Nintendo’s next generation games console, the Nintendo NX, for some time and now the company has confirmed the release date for the Nintendo NX. 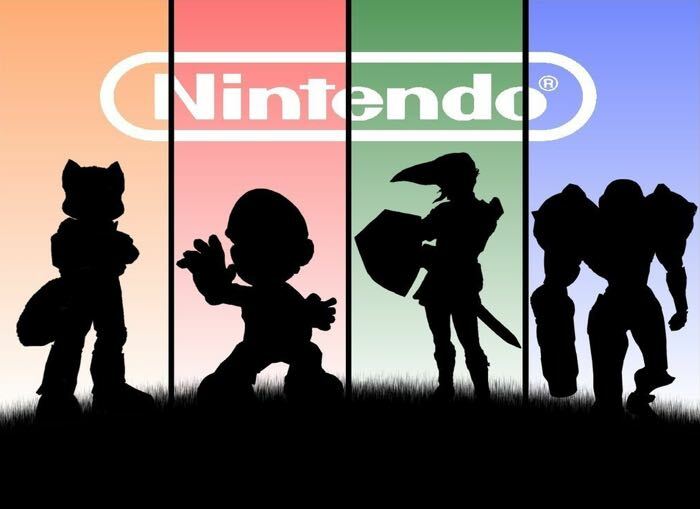 Nintendo has revealed that their new NX console will launch in March 2017, previous rumors had suggested that the console would be launching this year, the company did not provide any further information about the console. The news was announced in Nintendo’s latest financial report, you can see a statement from the company below. It will be interesting to see if the new NX console is able to make the company’s games console’s popular again. Nintendo had great success with their Wii console although their latest console, the Nintendo Wii U has not been very popular, sales of the console are well behind that of Sony’s PlayStation 4 console and Microsoft’s Xbox One console. As soon as we get some more details about the new Nintendo next generation console, including some photos of the device and specifications, we will let you guys know.